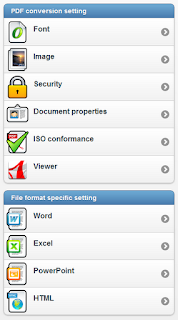 We are proud to introduce easyPDF Cloud. 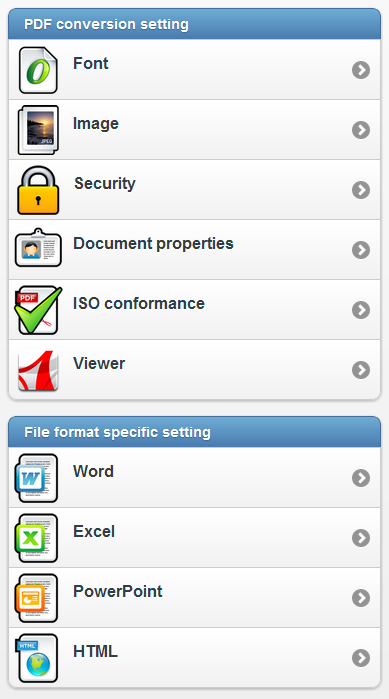 It's more than just a document conversion service, but an entire document conversion platform. By creating an account, you will be able to do batch conversion, design your own conversion workflows, and get free cloud storage to store your documents. 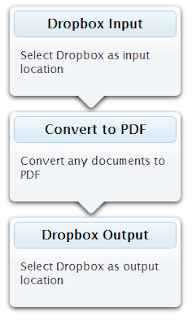 If you are a Dropbox™ user, you are in luck. 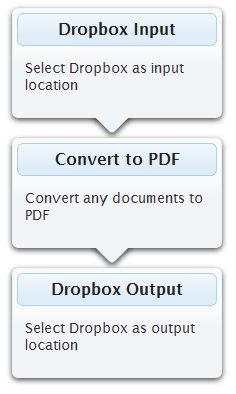 You can use easyPDF Cloud to process from and output to your existing Dropbox folders (watch the video to learn how). Please remember that it's still Beta, so forgive our little quirks. We will continue expanding this platform to serve your needs better but to do this, we need your feedback.